In just a few days my son, Roman, will be 16 months old. It’s an exciting time for my wife and me because he’s trying to talk a lot more and he runs everywhere that he goes. So we decided that now would be a good time for him to have swim lessons. 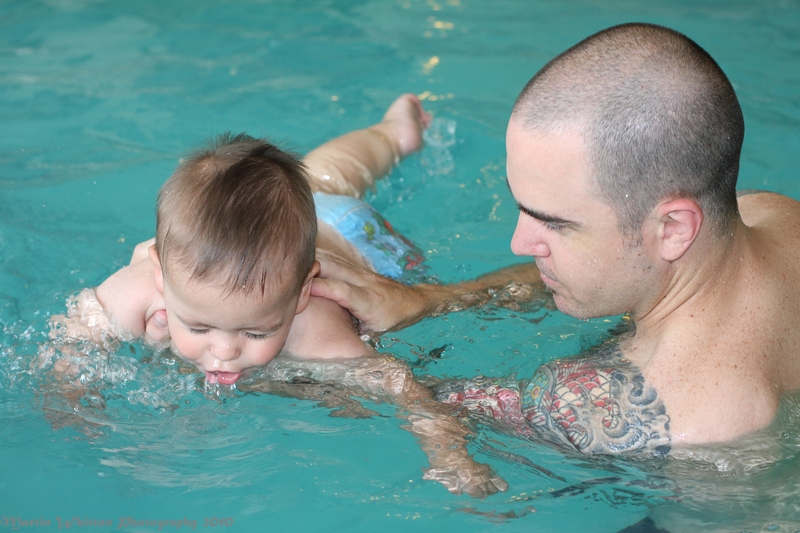 We placed him in a 4 week swim course given by Aqua-Tots and we’re pretty happy with our choice. Although Roman can’t yet swim by himself, he is certainly more comfortable in the water and learned important things like depth perception in the water and how to climb out of a pool. 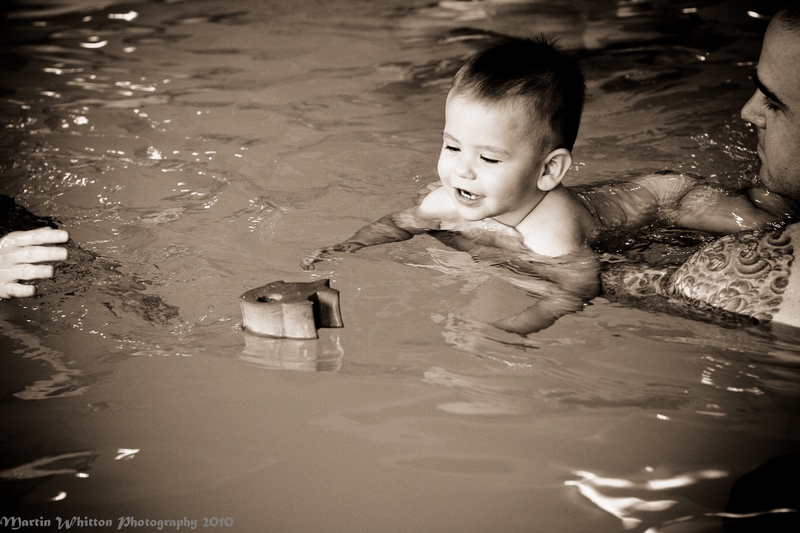 My wife photographed him (with me assisting him) during his last swim lesson at an indoor pool in North Austin. He graduated with honors and next year will move on to the intermediate swim class. We’re so proud of him and love sharing photos of him. Roman like to drink the water too!